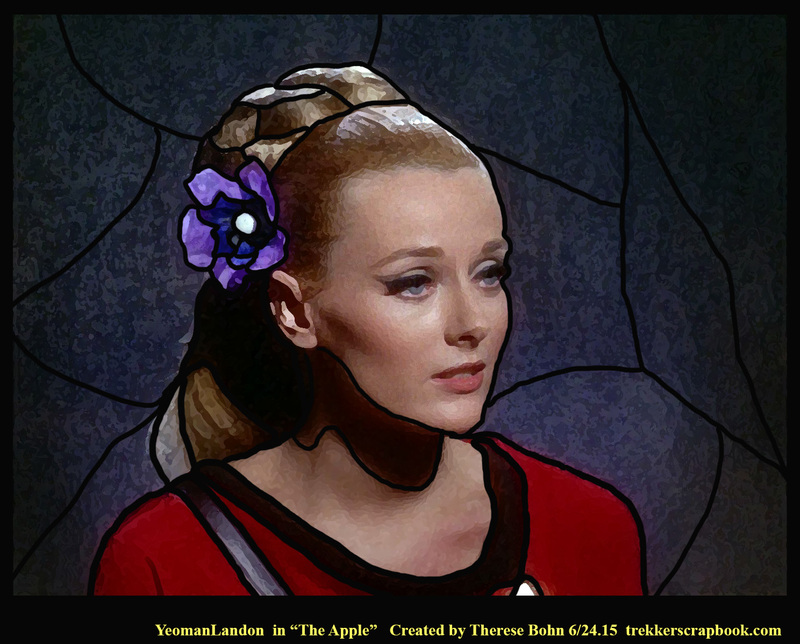 This entry was posted in Celeste Yarnall, Obituaries and tagged art, cancer fund, Celeste Yarnall, collages, death, funnies, love, Nazim Artist, Star Trek, Therese Bohn, Yeoman Martha Landon. Bookmark the permalink. Rest in peace, beautiful lady and Star Trek friend. How sad to hear this! We’re losing too many of the original cast due to too many diseases. Now she’s up there with Yeoman Rand (Grace Lee Whitney).RIP. May she rest in peace in Raspberry Heaven. You did some really lovely things for her. 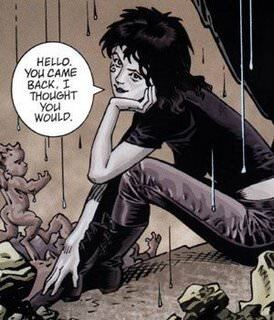 That was very kind of you.